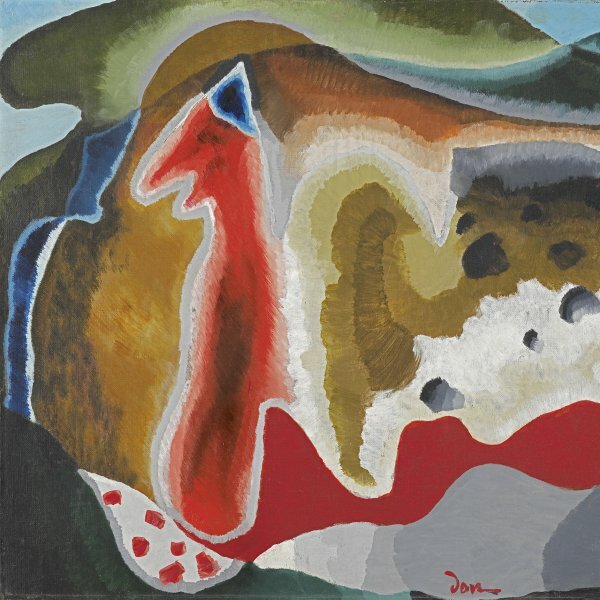 Arthur Dove commented in a letter to Alfred Stieglitz on 7 June 1942, “Have been watching a blackbird drying off after his bath — in tree — in front of me here.” Blackbird, an abstract oil painting executed in 1942, is the painter’s response to the inspiration aroused by the experience he described. It is possible to make out in the composition a bird stretching out its wings or flapping them to shake off the drops of water, on what would appear to be a sunny day to judge by the warm yellows and oranges in the upper part. 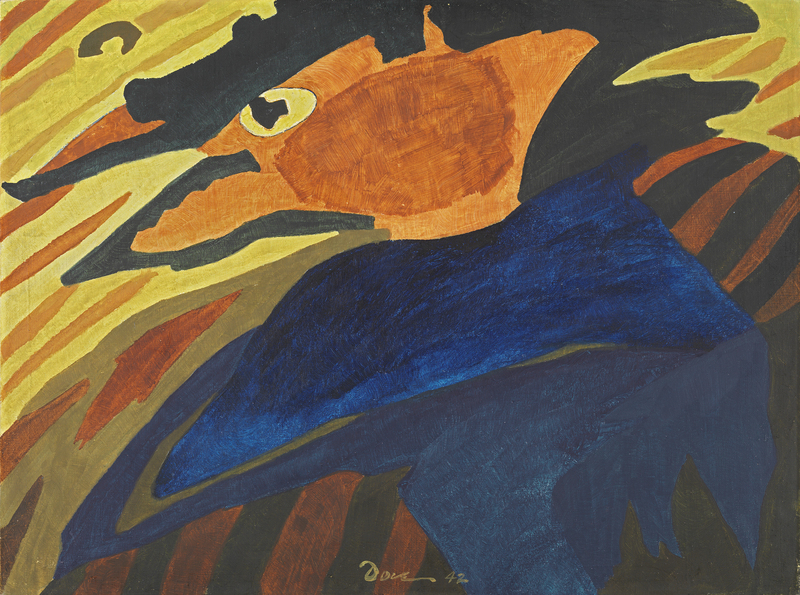 As in other works, Dove sought to convey certain aspects of nature using abstract forms. In his final years, when he was practically unable to move, the repeated references to birds in his paintings may be taken as a metaphor of his lost freedom. 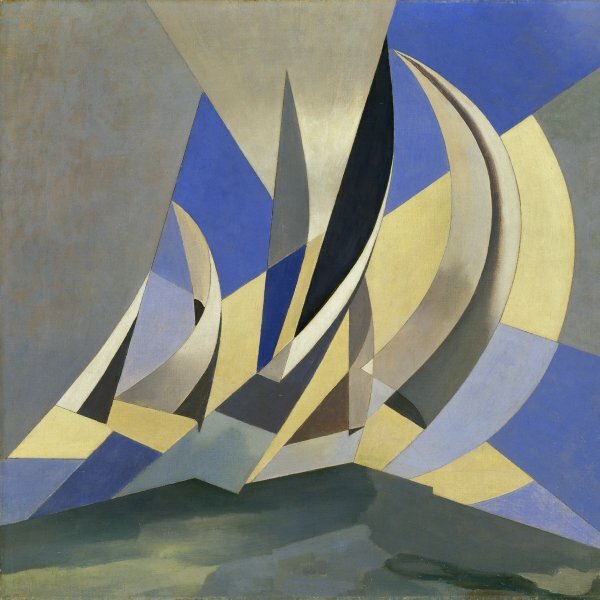 He became a more intent observer of nature and produced numerous compositions depicting certain atmospheric phenomena such as storms and sunsets, subjects drawn from the long American Luminist tradition. 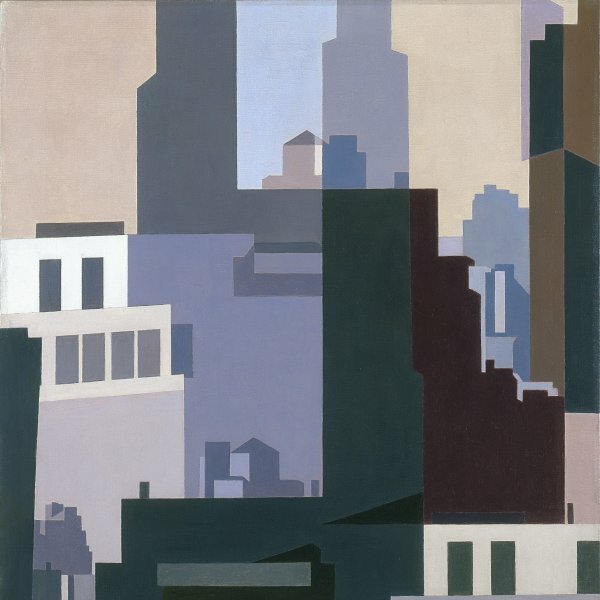 The same year it was executed, the painting in the Thyssen-Bornemisza collection was shown in Painting and Sculpture from Sixteen American Cities, a significant group exhibition of American art staged by The Museum of Modern Art in New York. 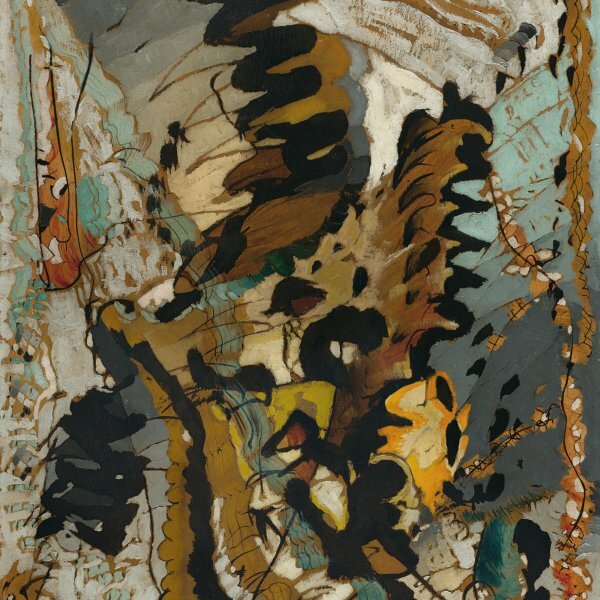 Very soon afterwards, in the winter of 1953, the prestigious historian Robert Goldwater described Dove as a “pioneer of abstract expressionism in American art” for succeeding in creating non-objective images from nature.